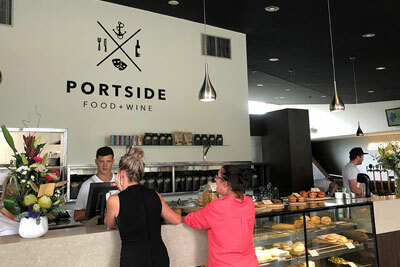 Come and enjoy a coffee, or bite to eat in the newly renovated cafe located in The Wedge Foyer, Portside. 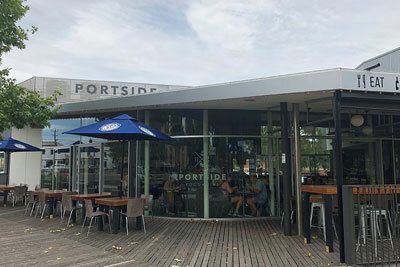 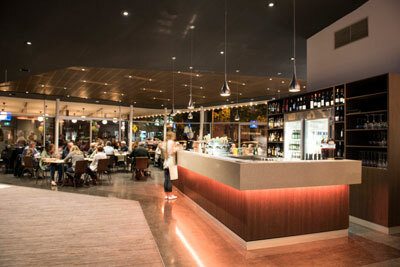 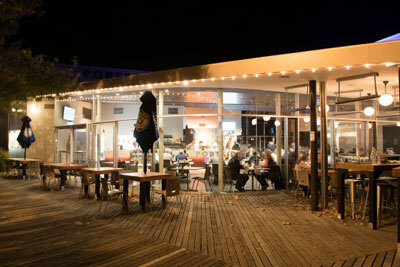 Portside is a fantastic cafe offering a range of foods from sandwiches, cakes to full meals. 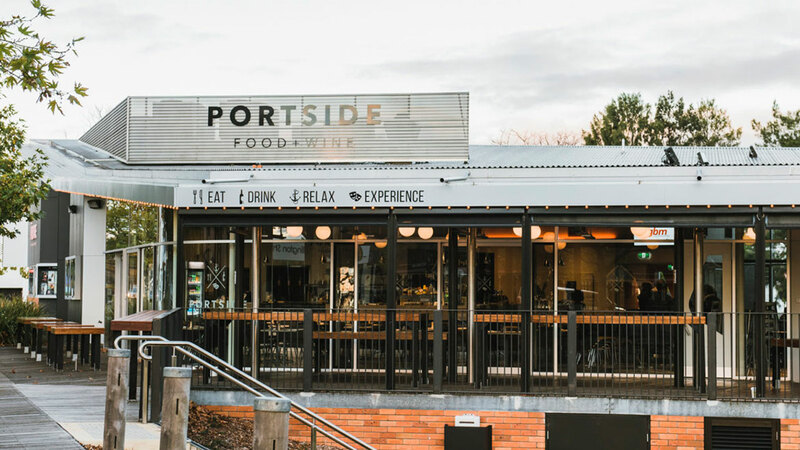 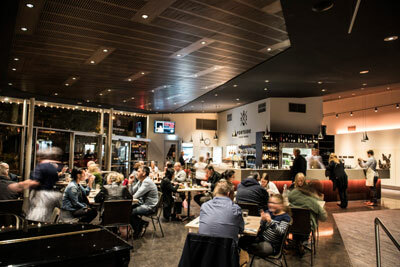 With a fully Licensed bar with fantastic menu, Portside is the perfect place to come and hang out during the day or before a show! 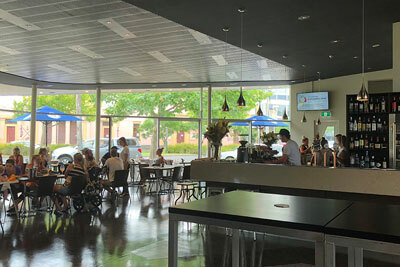 Available for all types of functions, please contact them for more information.